Imagine stepping out on your deck on a hot summer day, wanting to get a quick dip in to cool off, and finding that your pristine blue pool is no longer so pristine or blue. If the conditions are right, algae can develop quite rapidly and often right under our noses, especially if there isn’t a consistent pool maintenance routine in place. 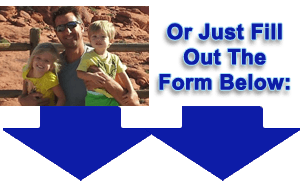 Most algae formations can be removed with using higher chlorine levels, pool brushing, algeacides, and other methods, but the particular steps you must take will vary depending on what specific algae you are plagued with. This is the most common algae type to develop in a residential pool, and it is usually a result of lack of proper brushing and other pool maintenance tasks. 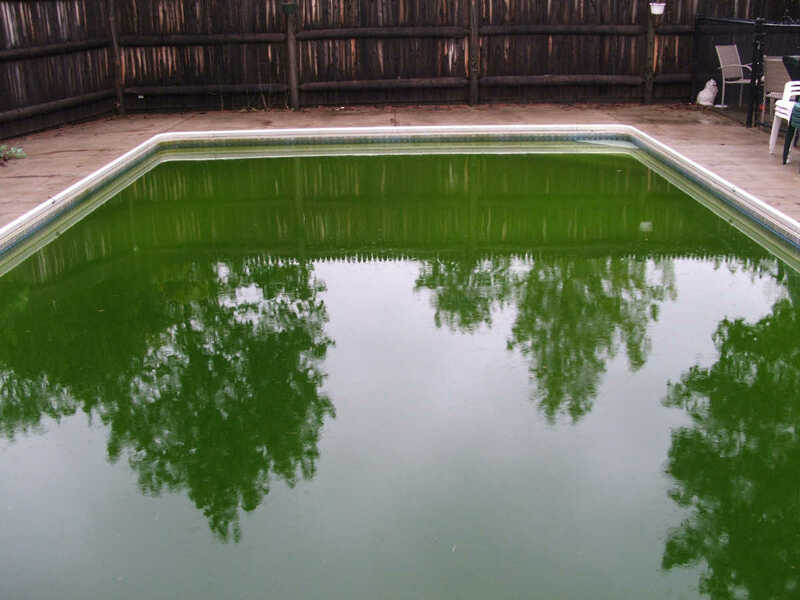 If your pool water is tinted more green than blue, you probably have a green algae problem; it can also appear in patches that cling to the sides of the pool. A simple shock treatment will do the trick. Just adding tabs won’t boost the chlorine level fast enough to harm it. However, should the shock treatment not be enough by itself, algaecide may also be required. Yellow algae is a more chlorine-resistant relative of green algae. It may also look brown or resemble dirt on the bottom and sides of the pool. If yellow algae is the problem, this requires adding shock, algaecide, and brushing the affected areas with an algae brush. Some pool vacuuming may also be necessary, depending on the severity of the algae problem. Black algae is common in areas of the pool where there’s damaged plaster or cracks in the pool surfaces. Worn-out concrete and plaster tends to have a rough service, making it easy for this type of algae to find undisturbed areas to grow in. Because it has a heavy slime layer and skeletal growths, chlorine alone will not do the trick to penetrate through and break it up. The problem can be managed by brushing with an algae brush and adding an algaecide, but removing black algae usually requires an acid wash or sometimes even an entire re-plastering of the pool if it’s severe enough. 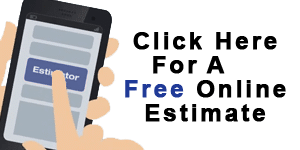 Regular pool maintenance can prevent almost all algae problems before they start, and an experienced pool company will be able to identify the beginning stages of issues before they get out of control. 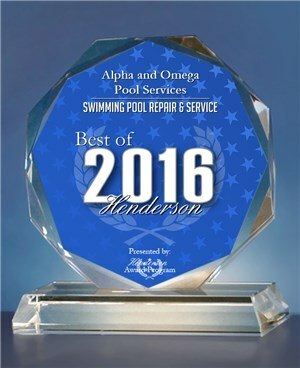 Contact AO Pools for help with your algae cleanup or for more information on recurring maintenance.